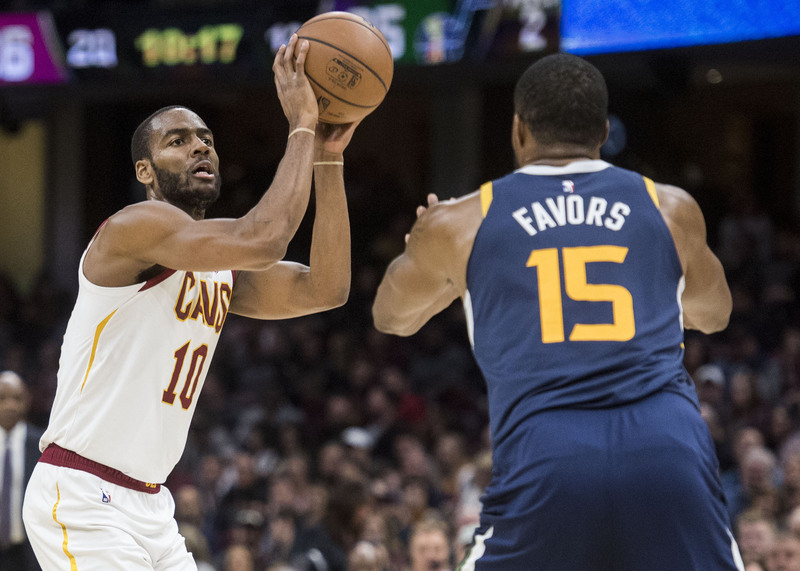 The Cavs have made another move with the roster before the Thursday trade deadline, as late Wednesday the team moved guard Alec Burks to the Sacramento Kings as part of a three-team deal with the Houston Rockets. ESPN’s Adrian Wojnarowski first reported the deal, which includes former Cavalier guard Iman Shumpert getting moved from the Kings to the Rockets as part of the deal. Knight, a 2011 first-round pick of the Detroit Pistons, in 12 games this season is averaging just three points per game, this after not playing at all last season. Chriss is in his third season in the NBA, having played the first two years in Phoenix before being dealt to the Rockets on August 31st of last year. In 16 games the power forward is averaging 1.8 points and 1.8 rebounds per game. Burks, who came to the Cavs from Utah earlier in the season in the Kyle Korver deal, was averaging 11.6 points per game in 34 games. Stauskas and Baldwin plus two second-round draft picks were acquired from Portland back on February 3rd in the deal that sent guard Rodney Hood to the Blazers. The Cavs have been as active as any team in terms of making deals this season, as this latest deal is already their fourth in-season trade. In that time they have picked up two first-round and six second-round picks.